Please help and support villagers . Do you know any trekking guide phone number? Any villager who can make breakfast,dinner? jeep drivers phone number? village stay? If you are a first timer DO NOT Trek alone . HOW TO CHOOSE A TREKKING GROUP? padargad gadi 8805040245 for transport to padargad starting point can be discussed with him..
FROM MUMBAI VIA LONAVALA (22 KMS)A beautiful drive along the sparkling lake pavana passing through majestic ridges, the mighty pavana dam, its a journey you will ever remember..Take the Lonavala / Karla exit (2nd Exit) and get on old NH4. Drive on the old Mumbai-Pune Highway towards Pune for 10km. Take a right at Kamshet towards Pavana Dam and drive for 14km. 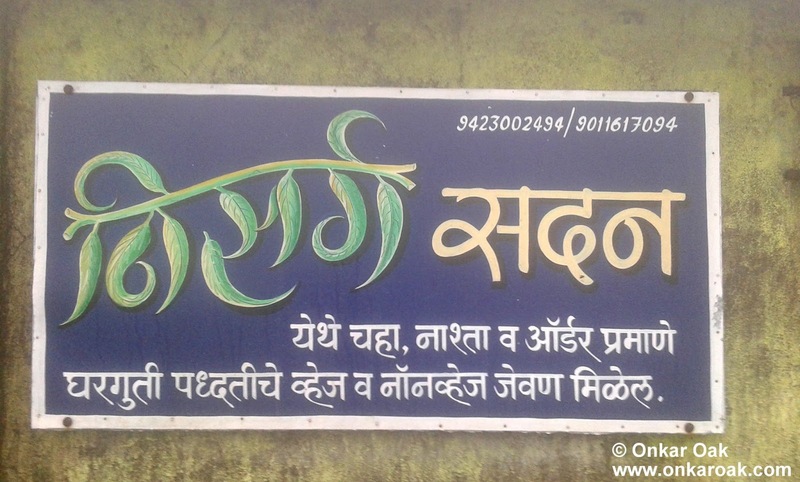 Take a left at Pavana Dam to get onto Paud road and drive for 5 km. Take a left at Village Tikona and drive for 1km to reach the campsite.FROM PUNE (60 KMS)Take the old mumbai pune road towards Lonavala and take a left at Kamshet. As you cross Kamshet, you already start feeling out of the city life into the calm, serine, beautiful and natural life that awaits you. Dont forget to capture your travel in pictures. Its beautiful.From Kamshet, take a left on to Pavana road and drive for 14km. We are planning for a one day adventure trip near Mumbai. We are a group of around 90 people. Please inform me if you have any suitable corporate packages ? The travel date will be either 19 March or 26 March. You can also reach me on 09594860605 after office hours.